The HFML (High Field Magnetic Lab) is a Large European Research Infrastructure and a Dutch national research facility. It is jointly operated by the Radboud University and the Netherlands Organisation for Scientific Research (NWO, formerly known as FOM). 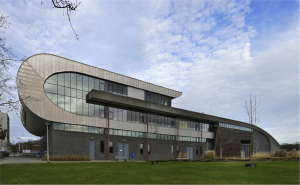 The HFML is part of the Faculty of Science and has close cooperation with the Institute for Molecules and Materials (IMM) of Radboud University. The HFML is an international facility which uses and develops high magnetic fields to carry out pioneering scientific research by in-house and external users. 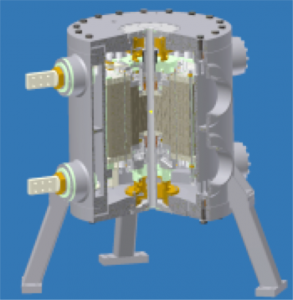 Fields up to 37.5T are available, a 45T hybrid magnet is under development. More details can be found here. COMPASSS/ADDRFSS group is a regular user at HFML. 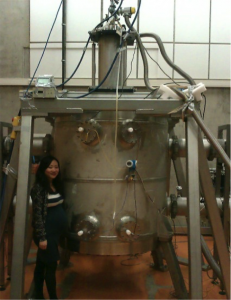 We use the facility to study magneto-optical properties of semiconductors. The results have contributed to our understanding of the materials we proposed to build quantum computers. A proud example of the results generated at the HMFL. 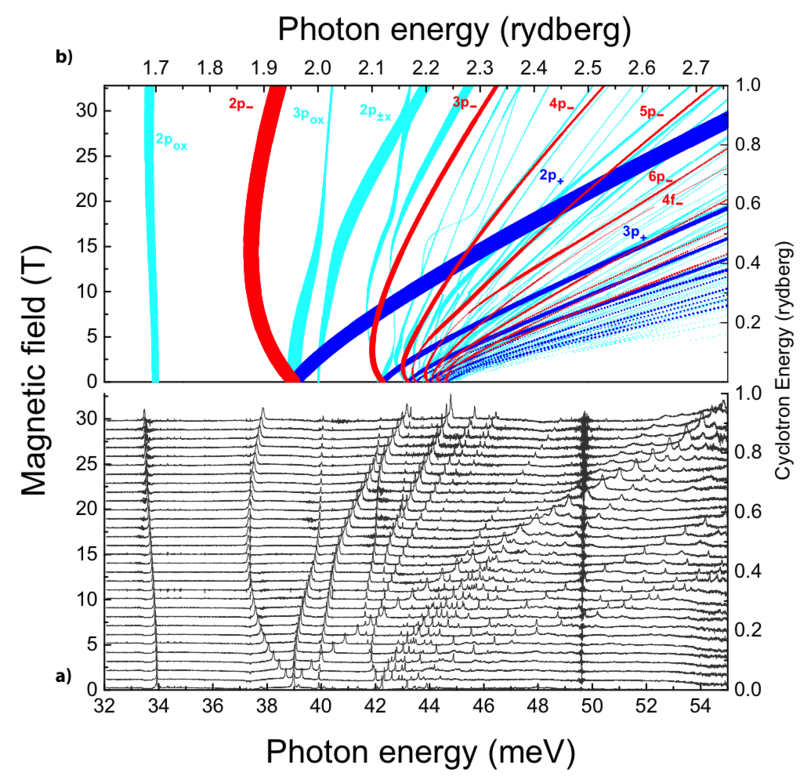 (a) Experimental FTIR absorption spectrum of Si:P samples at 2.2 K at magnetic fields up to 30 T. (b) Theoretical donors in silicon Lyman transition spectra. The strongest transitions are labelled according to their upper states. The full details can be found here: B. N. Murdin, et al. Nat Commun 4, 1469 (2013).